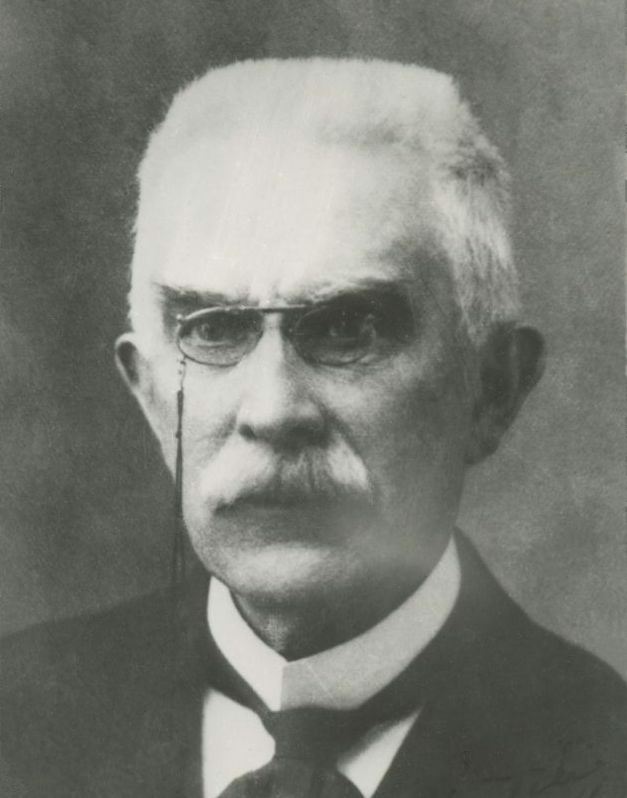 Henry Louis Le Chatelier (Paris, 8 October 1850 – Miribel-les-Échelles, France, 17 September 1936). He is known for Le Chatelier’s principle, which makes it possible to predict the effect a change of conditions (such as temperature, pressure, or concentration of reaction components) will have on a chemical reaction. His principle proved invaluable in the chemical industry for developing the most-efficient chemical processes. The mineral lechatelierite is named in his honor.